loriamay.blogspot.com: Is a low-residency MFA right for you? 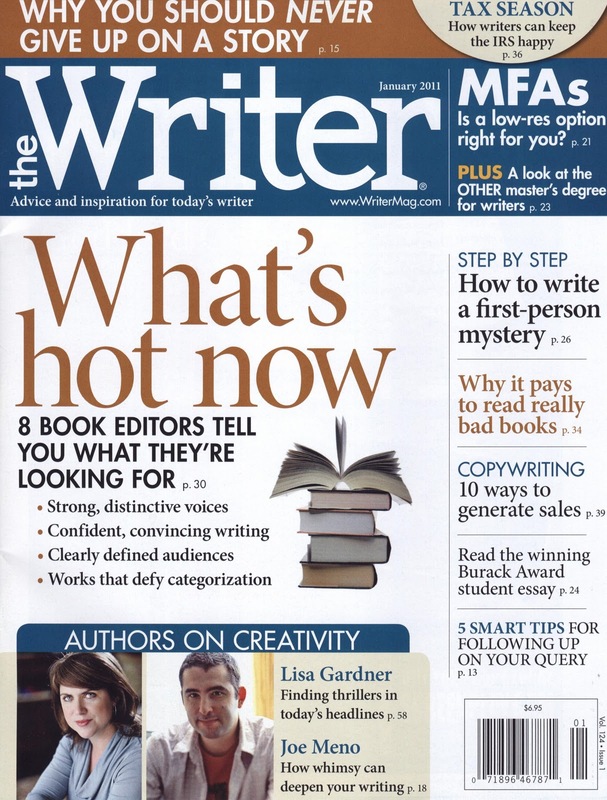 The release of The Low-Residency MFA Handbook: A Guide for Prospective Creative Students (Continuum Books, Jan 2011) is right around the corner and you can get a sneak preview in the January issue of The Writer magazine. 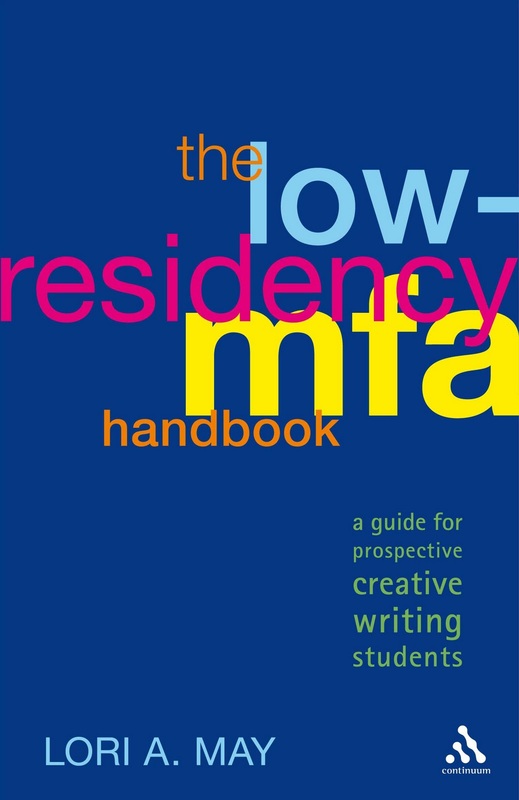 An excerpt adopted from Chapter 2, “Is a low-residency MFA right for you” is on pages 21-22. 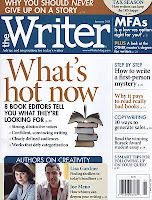 Click here to see the Table of Contents for the January 2011 issue of The Writer.